I have wonderful memories of Halloween in the by gone days of my youth. Life was so much simpler! 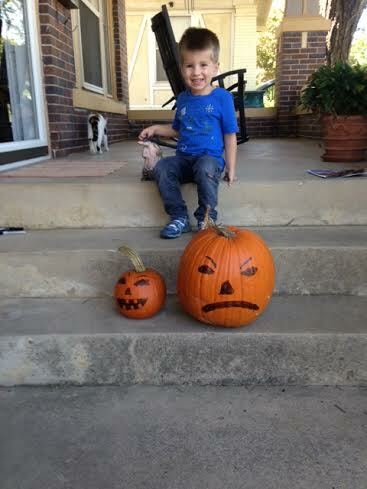 No store bought costumes--only those you could create from what you had or talk your grandmother into making for you. Mama James would have considered it a huge waste of time to sew a costume--so I dared not ask her. I remember taking an old sheet and becoming a ghost, being a cowgirl--raising animals for 4-H-the costume necessities were part of the stock show wardrobe--painting my face like a monster with my mother's make up (suffered the consequences of that action)--being a scarecrow with the help of a little hay from the barn--it was all easy. The treats were mostly homemade--YUMMY--for no one feared their neighbor poisoning you and there was no thought of apples having razors in them. It was the best of times. The three amigos have a closet full of costumes. This past Friday was storybook costume parade at school. This one changed costumes three times before leaving for school, which necessitated a search for a storybook three times. His mom is much more patient than I ever dreamed of being. I tried to give her a little advice on not allowing last minute changes of mind--to no avail. My advice rolls off her back like water off a duck's back. Halloween is the annual "Let's Pretend" Extravaganza! Pick a character--step into the costume--and become your fantasy. As easy as one-two-three! The boys immediately go into fight mode when dressed in Star War costumes and brandishing a light saber. Slipping a mask over our face invites slipping into an alternative personality. A relative peaceful and calm child morphs into an indescribable mad person by donning a mask. If I could for one day slip into a costume and live the fantasy of being that character, who would I be? 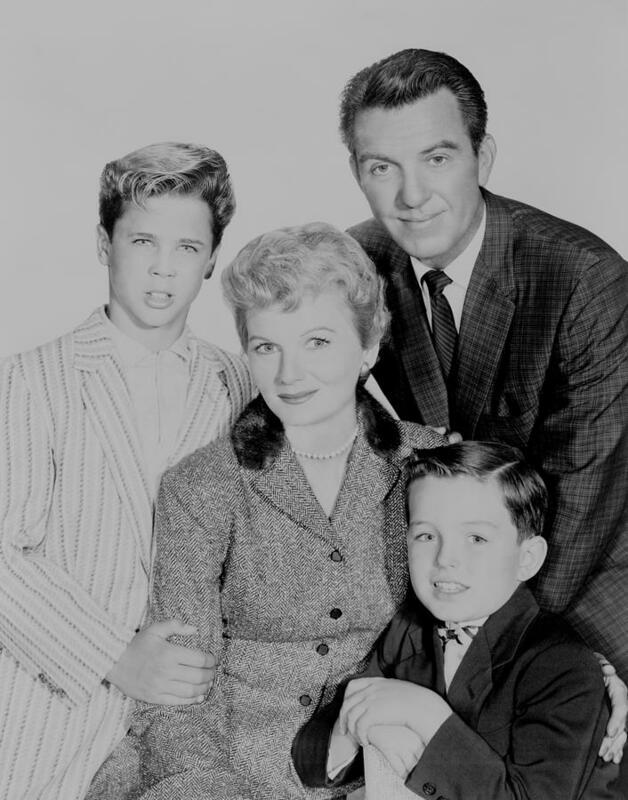 Maybe June Cleaver, surrounded by a loving family who only wanted my happiness. Able to run a household and family with seeming ease while wearing an apron over my best dress and heels. Never having to raise my voice and always held in high regard---YES--June has an appeal. Then there are the Eddie Haskell's of life that even June had to endure. 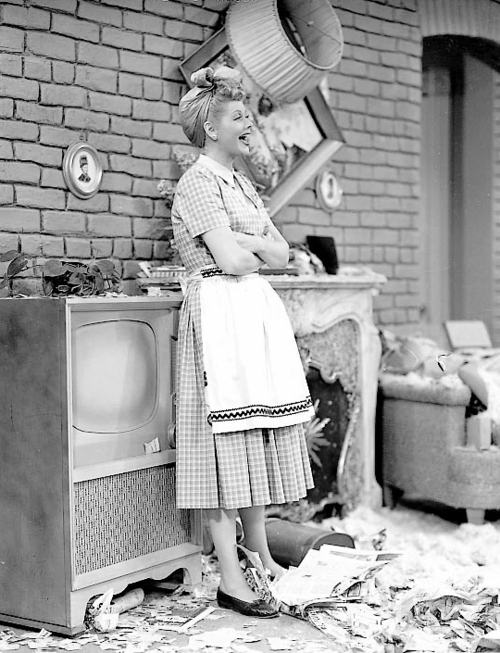 The truth of the matter is I could slip into I Love Lucy with relative ease. Her life and shenanigans I easily identify with. Sweeping the mess under the rug and the throwing the trash into the closet while shoving the chocolates down my blouse are second nature in my world. Unfortunately there is no Ricky to keep me on the straight and narrow. 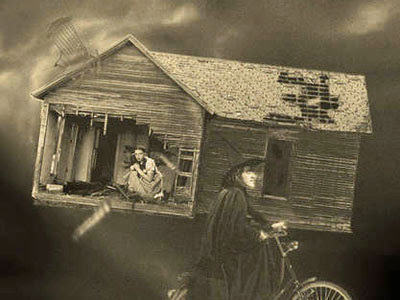 I could be Dorothy and be swept away in the funnel of a tornado into another world. But then there is that nasty witch who keeps rearing her ugly head! And the yellow brick road got a little crowded with hanger-on's before the journey was complete. OR I could be the witch---OH DEAR--too many of those around already! For now we can only fantasize what it will be like--but the day is coming when my fantasy will become reality. What a glorious day that will be! Yes it is fun to pretend to be someone else. With a quick costume change and HEY PRESTO I'm someone else. Although, to be honest, I doubt I wish to change myself since I am already perfect as I am. You can't improve on perfectness can you? I don't talk about it often although, to be honest, it is so hard to be humble when I'm perfect in every way. Unlike our neighbour's wife. She doesn't need a costume. She is Halloween itself 24/7 all year round. She is fairly tall and very very thin. When she stands sideways you can't see her anymore. She always wears black clothes flowing down to her feet and seems to glide around rather than walk. She has long black hair all down her back - none on her head, just her back. I met her in the street late one night as she appeared out of nowhere. She smiled at me revealing teeth white like tombstones with one missing - like a book missing from a library shelf. I was so afraid I must have cried a little because I felt tears running down my legs. I ran away into the house to hide behind my mother-in-law. It comes to something when my mother-in-law is a refuge and a tower of strength. "Tears running down your legs"- Victor ! Thank you for my Halloween laugh! You are perfection in words!